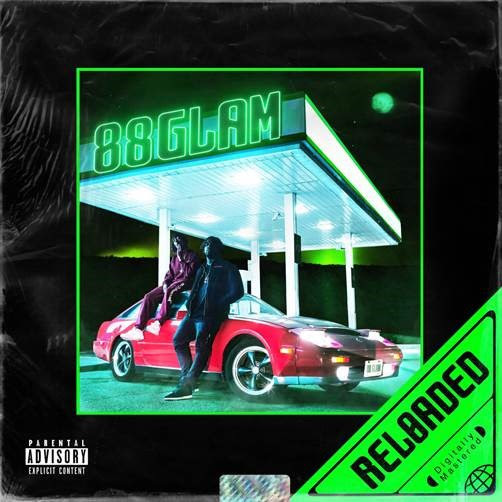 Buzzing Canadian hip-hop duo 88GLAM announce signing with XO Records and re-up their self-titled debut album with the official release of 88GLAM: Reloaded via XO/Republic Records. It’s available at all digital retailers now. 88GLAM: Reloaded touts the recent hit “Bali” with a new surprise feature from 2Chainz. The popular track clocked over 14.2 million Spotify streams and counting in a few months’ time as well as the Billboard-premiered“12” whose music video features a cameo from The Weeknd. 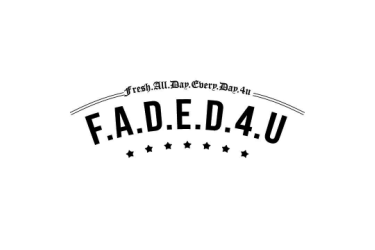 Additionally, it boasts production from Murda Beatz, WondaGurl, AlexOnWeed, and VillaBeatz. 88GLAM joins NAV on tour this spring. Be sure to catch them live at one of the dates below. Tickets are on sale now.